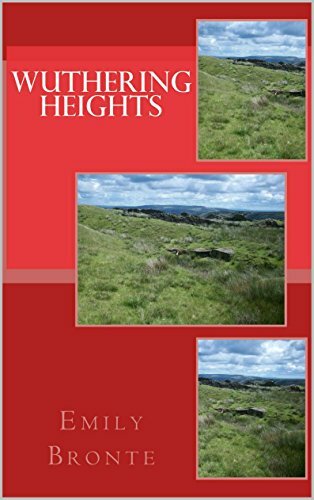 Wuthering Heights is a gothic novel, and the only novel by Emily Brontë. It was first published in 1847 under the pseudonym Ellis Bell, a posthumous second edition was edited by her sister Charlotte. 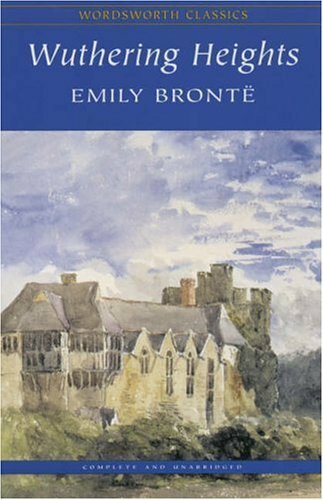 The name of the novel comes from the Yorkshire manor on the moors on which the story centers (as an adjective; wuthering is a Yorkshire word referring to turbulent weather). 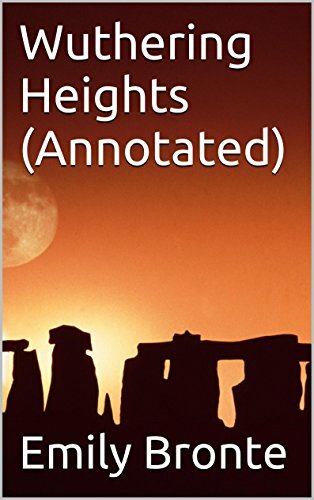 The narrative tells the tale of the all-­encompassing and passionate, yet thwarted, love between Heathcliff and Catherine Earnshaw, and how this unresolved passion eventually destroys them and many around them. 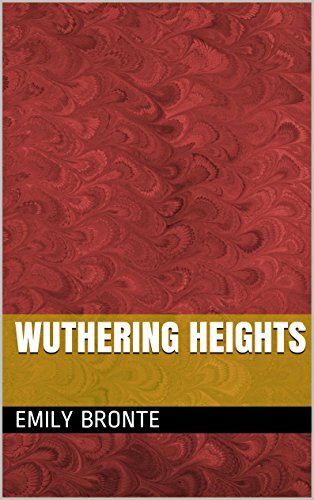 Now considered a classic of English literature, Wuthering Heights met with mixed reviews by critics when it first appeared, mainly because of the narrative's stark depiction of mental and physical cruelty. Though Charlotte Brontë's Jane Eyre was initially considered the best of the Brontë sisters' works, many subsequent critics of Wuthering Heights argued that its originality and achievement made it superior.­Wuthering Heights has also given rise to many adaptations and inspired works, including films, radio, television dramatisations, a musical by Bernard J. Taylor, ballet, opera, and song (notably the Kate Bush hit "Wuthering Heights").